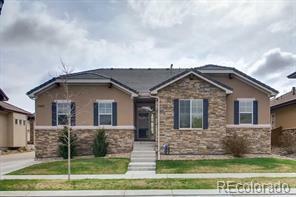 Brand New Home Available Now! 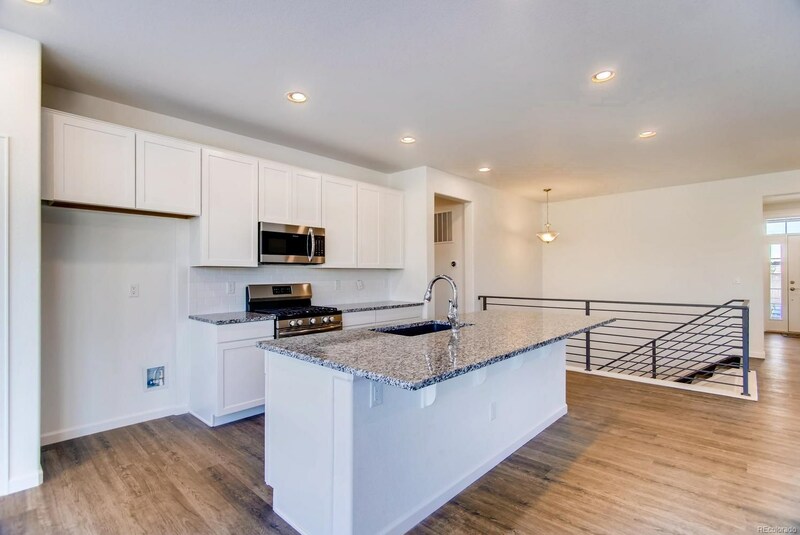 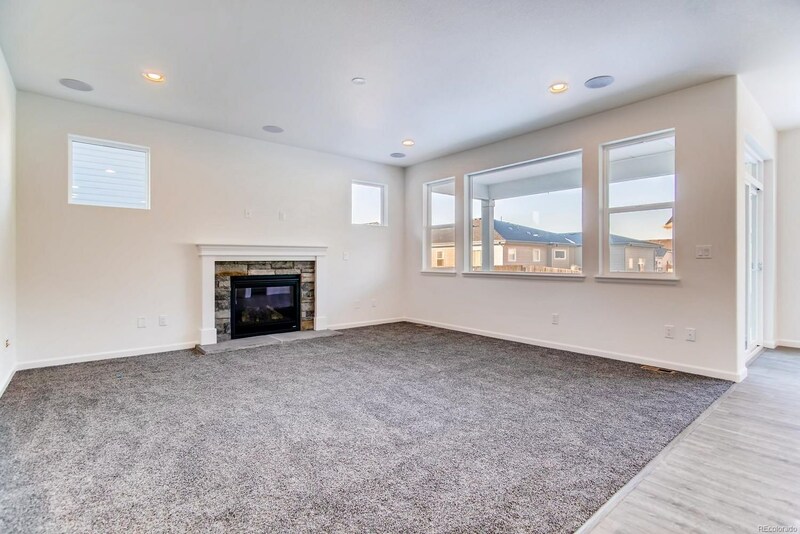 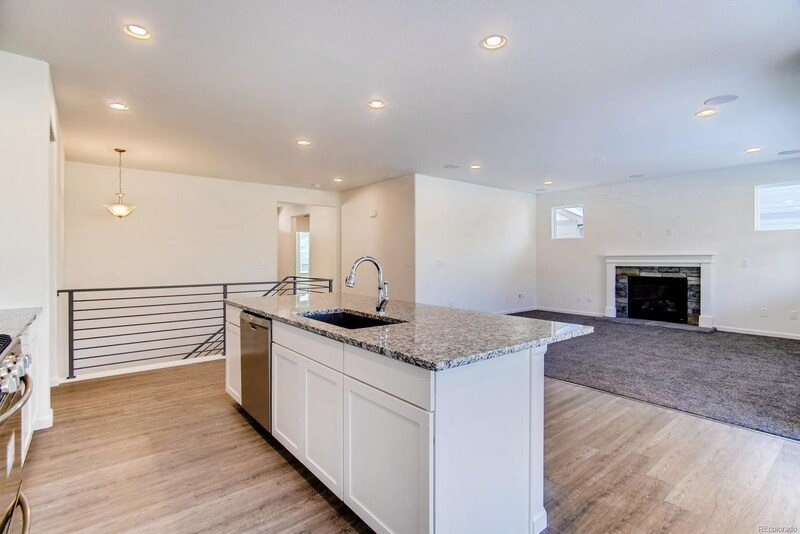 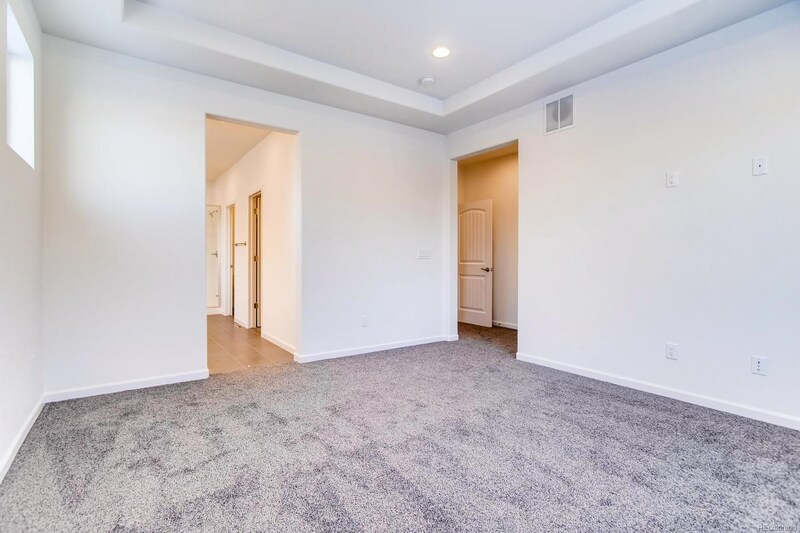 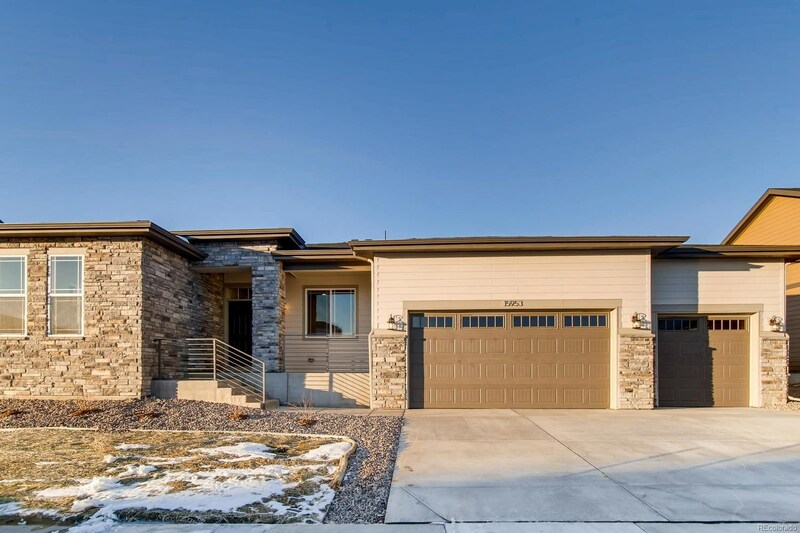 This cozy Ryan floorplan comes with many upgrades that include an expansive kitchen island, granite countertops, stainless appliances and white cabinets. 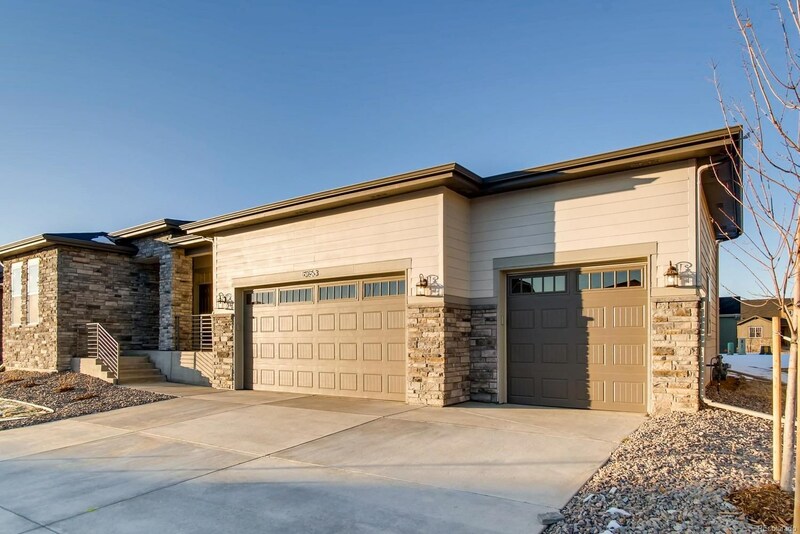 This beautiful ranch floor plan also features engineered hardwood flooring, a fireplace with stone surround, a study with french doors and a 3-car garage. 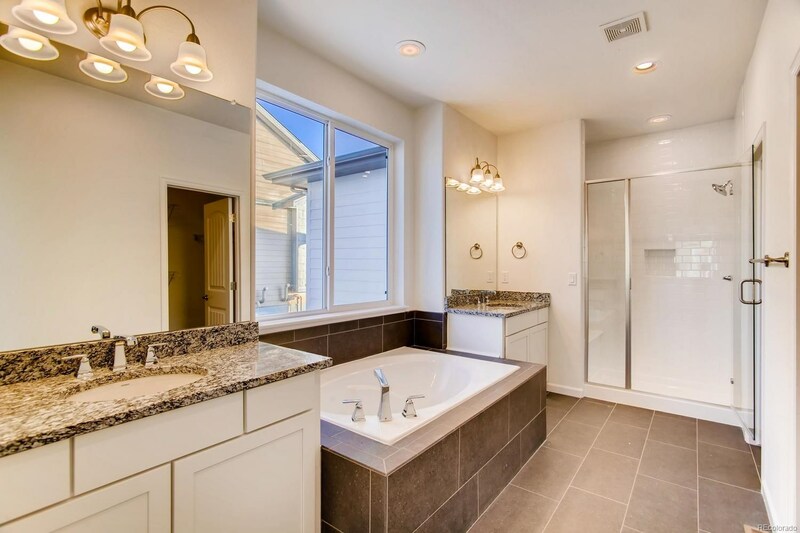 The master suite is privately situated away from other bedrooms and includes a 5-piece master bath. 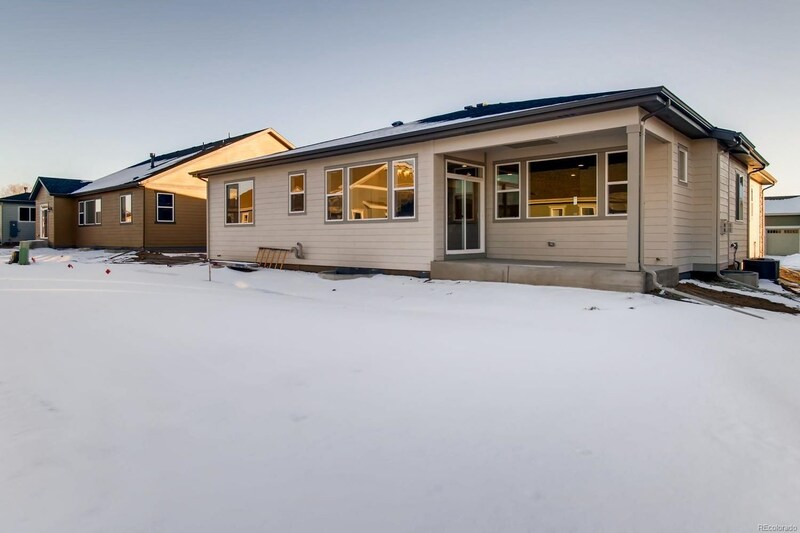 Enjoy outdoor living from both the front porch and the backyard covered patio. 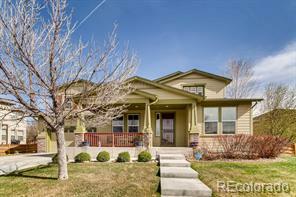 Quiet golf community with easy access to I-76, E470 and DIA.